Students will be housed in one of the university’s residences. Booking for the student res must be indicated on your workshop registration form. Only 40 rooms are available, and will be allocated first to bursary students, and thereafter, on a first-come-first-served basis. UCT’s vacation accommodation has a beautiful setting with mountain views and lovely buildings. The Campus is a safe environment, and centrally located, with easy access to the Claremont shopping and business area, city centre and Rondebosch Main Road. 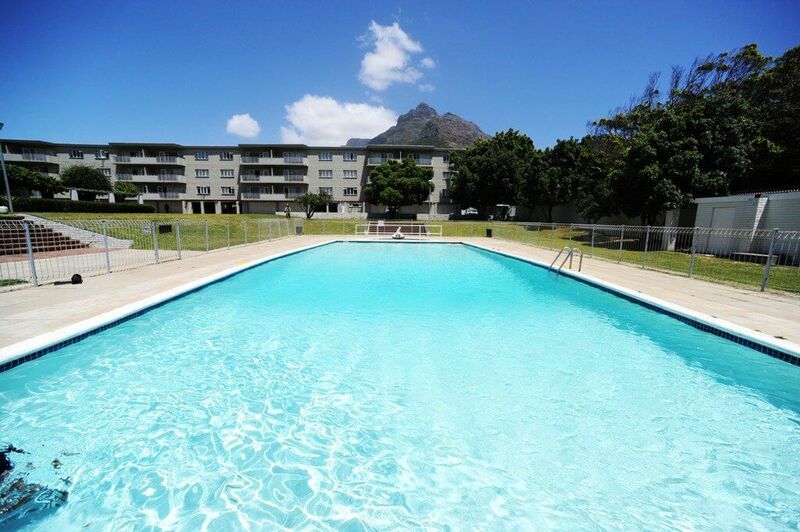 There is a swimming pool at Forest Hill (depending on water restrictions) and guests can use the UCT gym for a short-term membership fee. Public transport is not far away on the main road, and taxi operators are nearby. The Jammie Shuttle service is available for guests to use; it goes to all residences, or you can make a group booking if you need the whole bus. If you arrived by car, open parking is usually available. Please note, the term and vacation timetables are different.